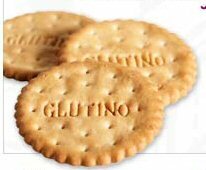 Gluten free product coupons are hard to come by and Glutino on facebook has a coupon that will save you $1.00 off your next purchase of Glutino Bread. Click here to like Glutino on facebook and download and print your $1.00 off coupon. This is available to both Canada & US via 2 seperate download links available on the Glutino Facebook page.